Do I Need Unlimited Email Testing? Blog / Unlimited Email Testing: What Should You Look for in an Email Testing Service? OK, you get it. Email testing is important. It can save you time, money and loads of headaches. After all, a broken email is an unengaged email, and unengaged emails hurt your bottom line by affecting your brand reputation, deliverability and ultimately, your sales numbers. But how often are you testing your emails? Do you test your email code every time – or just once? If you’ve been following us for a while, you’ve probably heard us talk about how Email on Acid subscriptions offer unlimited email testing. We are the only email testing platform that offers this feature, and one that we’re proud to share with our subscribers. 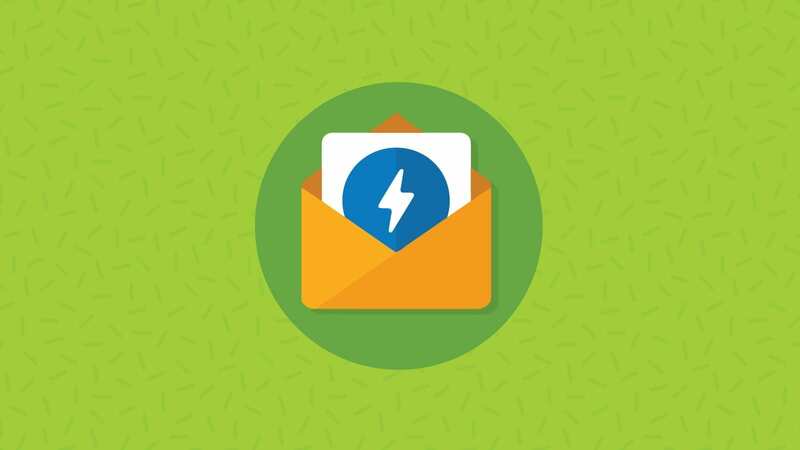 We believe unlimited testing gives email professionals the power to perfect their emails and create better email campaigns. And while we feel strongly about unlimited email testing, not everyone may need it. In fact, we understand that an email testing service with a limited number of tests may work for some email developers and marketers. Let’s look at a few scenarios where marketers and developers may want to consider unlimited email testing vs. limited testing. The world of email is a complicated one. There’s no real standard to email development, and each client or device has its own set of coding quirks. Because of this, even the smallest code change can render a once beautiful email broken. Take Outlook, for example. Whether you’re working on an email for Microsoft Outlook or Outlook.com, there are many bugs and glitches you need to keep in mind. With unlimited testing, you can check your code, make changes, and re-test as many times as you need to make sure the email works in every client, every time. 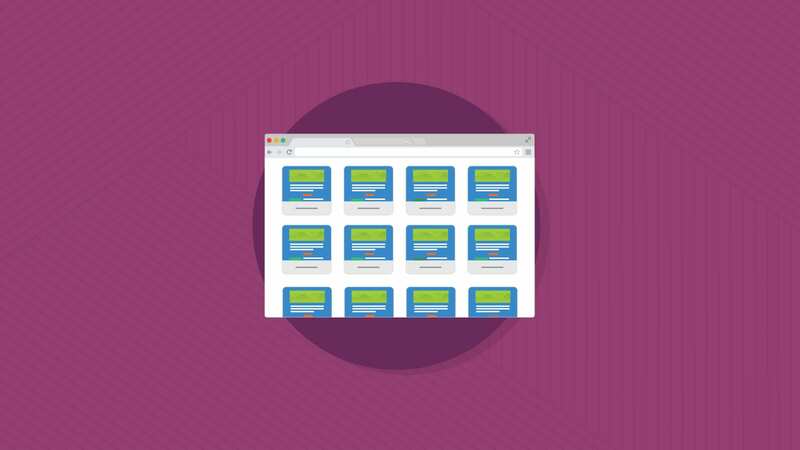 If you have a large subscriber base that uses many different clients, it can take countless tests before you see the email render correctly in each client. However, if your subscriber base uses just one or two email clients, unlimited testing may not be necessary to perfect your email. If you’ve mastered these clients, it’s likely you will only need a few tests to check your design and make sure the code renders properly. Developing email isn’t easy, and you never know how long it’s going to take to get the email to look just right – it could take five tests or 500. Unlimited email testing is especially important when developing a brand-new email or email template. 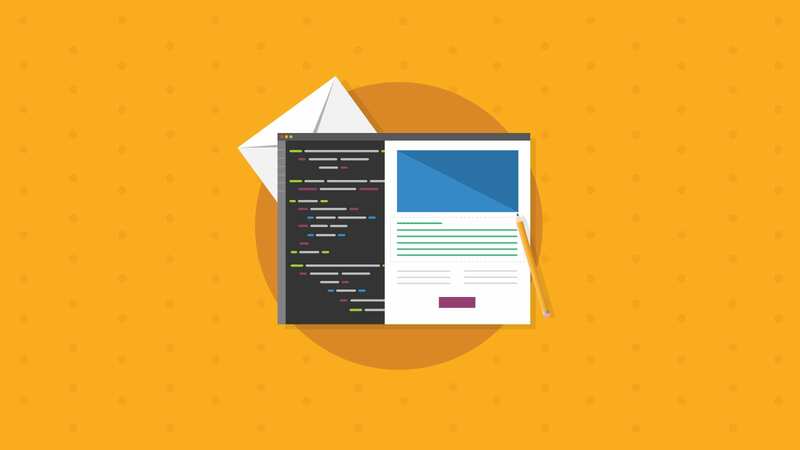 Interactive emails also require a lot of trial-and-error before they’re ready to deploy, and unlimited testing can give developers the power to get the interactive elements just right. If your email marketing team has just a few, simple templates that are used across several campaigns, a service with a limited number of email tests may be the way to go. If you’re not planning to create any heavily-designed email campaigns or complicated interactive emails, you probably won’t need to test the email more than a few times. Subscribers’ inboxes are jammed with email marketing messages, which means email marketers are constantly competing for users’ attention. With unlimited email testing, marketers have the power to experiment with new tactics, design or copy. Unlimited testing creates a safety net for marketers to take risks on their content and try some out-of-the-box ideas that could be the difference between a user skimming an email and purchasing a product. Marketers at digital agencies can also take advantage of unlimited testing, as they’re often creating massive amounts of email for their clients, all of which need testing. 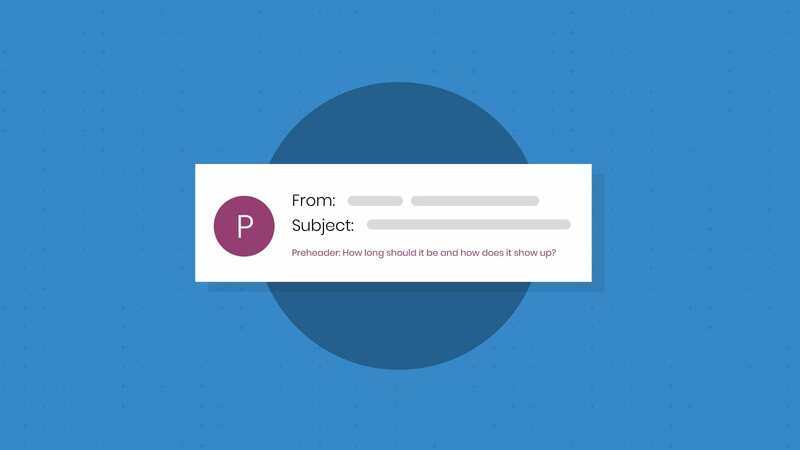 Getting rid of that testing cap can help agencies produce quality emails for their clients at a high volume. As we mentioned earlier, unlimited testing probably isn’t necessary for email marketing teams that don’t have the time or bandwidth to experiment in their email marketing campaigns. If you’ve got a solid email marketing campaign and have no plans for testing or making huge changes, it’s not likely you’ll need to run hundreds of tests on your content. Ready to Join the Unlimited Testing Club? Hi there! QQ about your pro plan. Does it include unlimited testing? We want to see how our emails will render in about 50 different clients (mobile and desktop versions) and I want to make sure it does that and we won’t be limited. Yes! All of our subscription plans (Basic, All Access, Professional) include unlimited email testing in 70+ clients and devices. For more information on the features each plan includes, or to sign up, visit: https://www.emailonacid.com/pricing. Let us know if you have any other questions – thanks!